Finahub Official Blog: How an Enterprise can start using Aadhaar ESign? How an Enterprise can start using Aadhaar ESign? 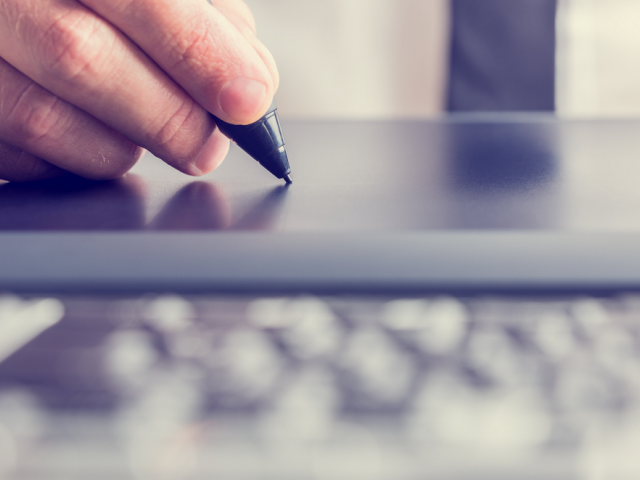 In this blog, we are going to explain possible options enterprise have to start using ESign and the pros and cons of each way. The possible options are as below. Your data resides on your server only, and you have full control over the access of it. Cost per sign will be cheaper. The second option is to go for an ESign SaaS service providers. Here the advantage is that you can start using it very fast. Just integrate the API of the vendors who are already ASP-like us Finahub, and you are ready to go live. But if you have big volumes of ESign transactions, it will be costly. Ideal for FinTech Startups who want to make everything work online.